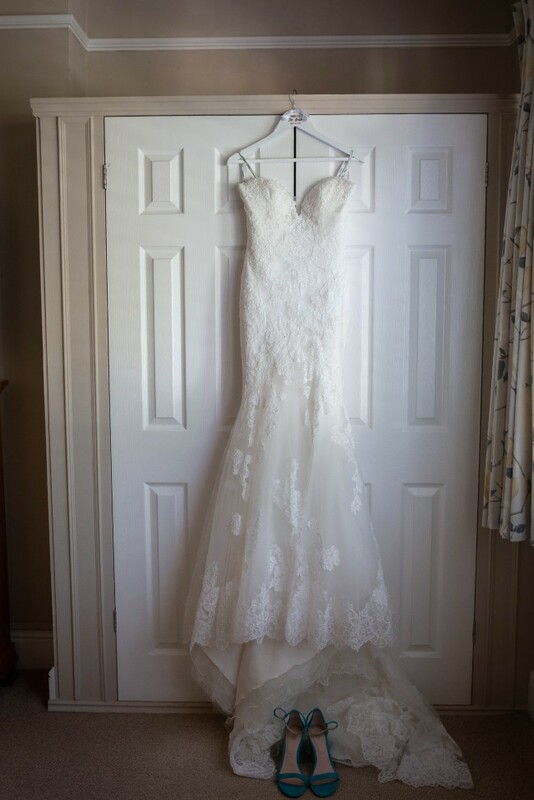 The Dress is a beautiful Enzoani, the dress has been altered at the front and buttons added to the back making it a one off. full lenght veil included. Has been professionally dry cleaned. Once you send a message, Sally can invite you to purchase the dress.